I believe a major part of what makes the evidence-based practice of WRAP group facilitation effective is the incredible support and energy that comes with working together to define and support our own wellness. You absolutely can develop a WRAP on your own, but there’s nothing like that experience of sharing space with others over a period of weeks as we generate ideas while sharing mutual support. That’s the power of community in WRAP. Several weeks ago, AHP asked for feedback on this newsletter through a survey. The WRAP community answered that call with some great ideas and suggestions! In the coming weeks, we’ll be making tweaks to the newsletter based on your input—more about those changes as they come. One message that came through loud and clear in the survey responses is a desire for more information on wellness tools, concrete ideas for healthy living, and strategies for using WRAP to support day-to-day wellness. Here’s the thing: I’m the expert on myself, you’re the expert on yourself, and we both know that what works for each of us is probably different. 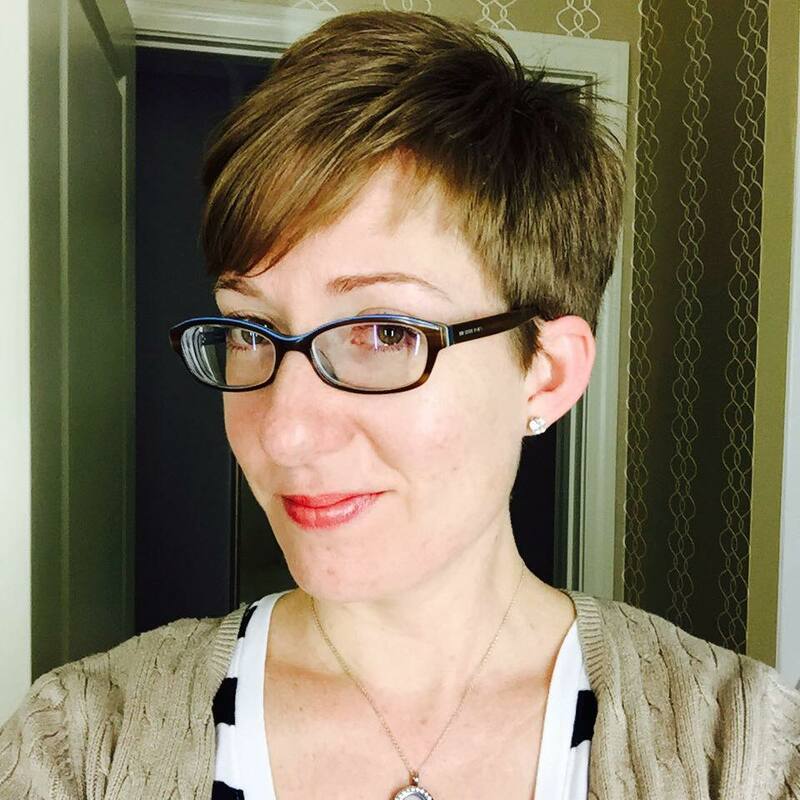 I can write article after article about what wellness tools work for me and how I deal with certain triggers, and those articles will resonate with some people—but not everyone. We facilitate WRAP in groups for a reason. It’s not about one person’s opinion—it’s about helping people figure out what works for them by offering lots of choices and options from a variety of perspectives. So, we’re going to be turning to the WRAP online community to build this newsletter content with us. Don’t get me wrong—this newsletter is not going to replace the experience of a WRAP group. (If you want to attend a WRAP group to build or update your WRAP, find a certified WRAP facilitator in your area.) But if we do it right, the newsletter is going to showcase the wisdom of the WRAP community. We’ll be asking for your ideas, tips, tools, and stories in a variety of different areas—and we’ll be turning your responses into articles for this newsletter and MentalHealthRecovery.com. You’ve heard of outsourcing? We’re going to be crowdsourcing—tapping into the knowledge of a big group to make sure we get the best ideas we can. I want to be transparent with you: with the volume of responses we’re going to get, we probably won’t be able to feature every one of them in an article. But I’m hoping you’ll be willing to share your ideas with us on Facebook so, even if we can’t feature every one of the ideas, people can still read all the comments and keep the conversation going. 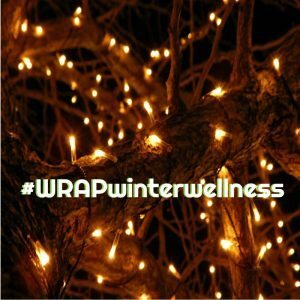 Share your WRAP winter wellness strategies on our Facebook page! So let’s get started! There’s a post on the Mental Health Recovery & WRAP Facebook page right now asking for your tips, tools, and strategies for staying well through the holidays and post-holiday lull. If you attended Mary Ellen’s webinar on Thursday, December 15, you may have a jump-start on ideas for this one! If, like me, you don’t celebrate holidays, please know your input is still valued here. It can be a challenging time of year whether we participate in festivities or not, so there are lots of opportunities for us to advocate for our own wellness. I look forward to featuring some of your ideas next week, and using them in future articles as well! Please comment on Facebook with your favorite winter wellness ideas.